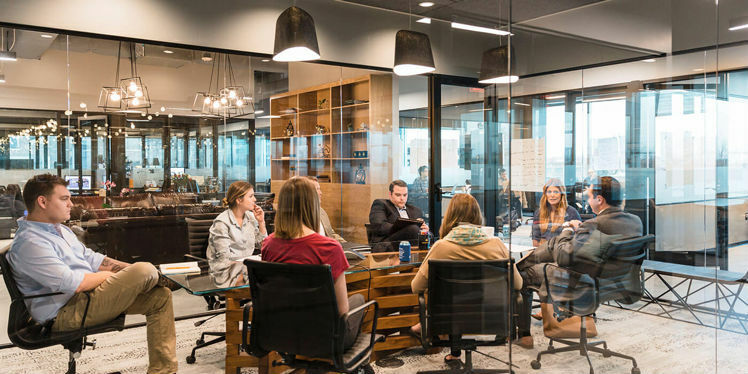 As with other major cities across the country, Pittsburgh has been experiencing a steady increase in the number of coworking spaces available. This makes it possible to find flexible office spaces, those with dedicated desks, and those with private offices, including spaces with excellent amenities. Working with full amenities at easy at a reasonable price? You can have all that at Zip Office Canonsburg, just a little outside of Pittsburgh. The decor is stylish and the amenities are comprehensive, on top of that the service is excellent. Apart from the regular facilities and services that coworking spaces have, Zip Office even offers notary service, you can get your papers notarized at your office, how convenient is that? If you are looking for a coworking space that provides an entrepreneurial atmosphere, as well as a supportive community, Work Hard Pittsburgh is your ideal choice. 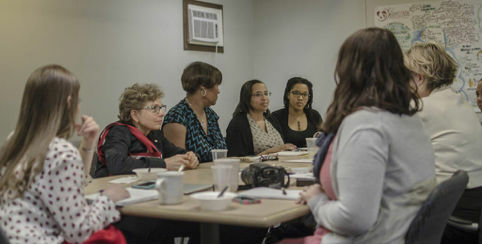 This place offers its members a path to start and grow their businesses. People running this space is helpful, welcoming and professional, making the members feel they will have the help they need at any time. 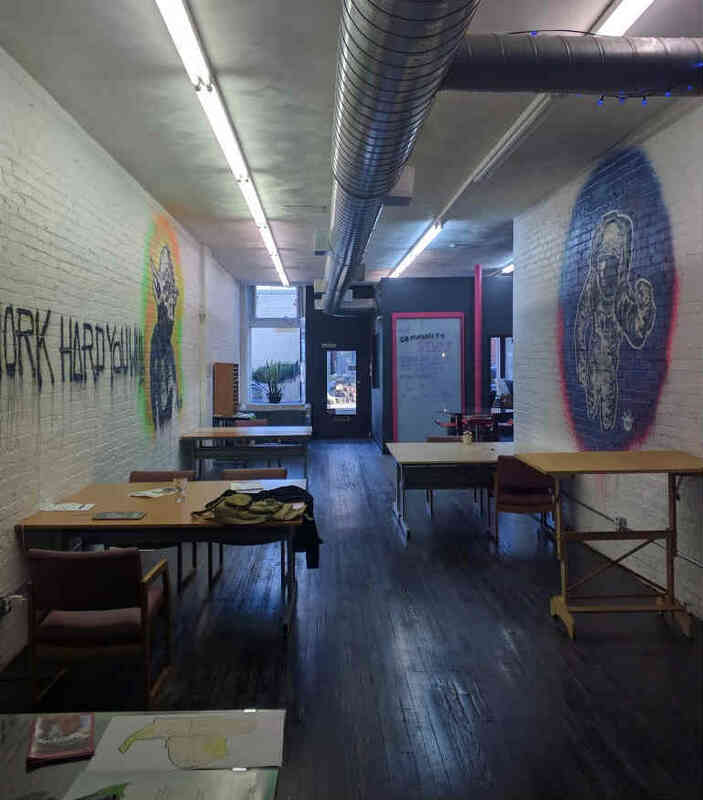 Beauty Shoppe delivers Pittsburgh coworking in historical buildings with integrated services. This particular space stands out with its hospitality and membership provides 24/7 access to multiple locations. Memberships start at $125 per month, with discounts for students and dedicated desks start at $275 per month, including secure filing cabinets. 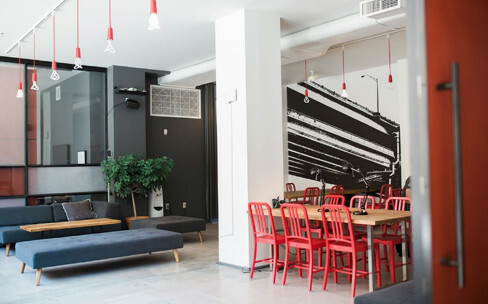 The space also has phone booths, meeting rooms, coffee, and comfortable workspaces. Catapult PGH sits in the Lawrenceville neighborhood and is home to a range of coworkers, including writers, comedians, developers, and more. It has free parking, 24/7 access, beer, coffee, and a conference room with a projector and whiteboards. There is also an equipped kitchen, and you get a business address. There are suggested amounts of $75 per month for flex desks and $150 per month for fixed desks, but Catapult PGH accepts that everyone has different needs and budgets, so it also lets you name your price, starting at $10 and $100 per month. 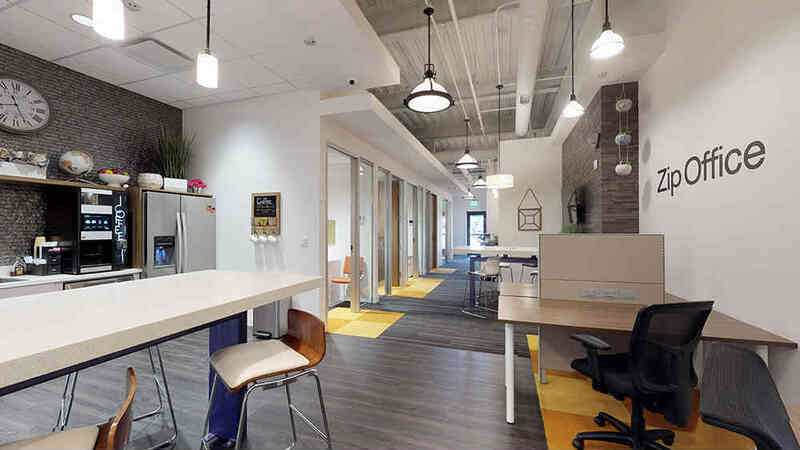 One of many coworking spaces across the country, the Pittsburgh location of Industrious Office has unlimited free printing and ultra-fast internet, setting it apart from other options. There is also a coffee bar and lounge plus local treats, including fresh fruit. Other amenities include relaxation rooms, conference rooms, areas for parties, and a range of work areas. Renting a desk starts at $446, with private offices starting at $603. The Global Switchboard is a unique coworking option, as it is dedicated to those working towards social-profit causes. The building has 4,000 square feet with Wi-Fi, printing, bottomless fair-trade coffee, a mailing address, storage space, off-street parking, conference rooms, 24/7 access, amplified visibility, and access to and collaboration with the Switchboard Network and Members, making it a good choice for networking, as well. Reserved desks start at $200 per month. 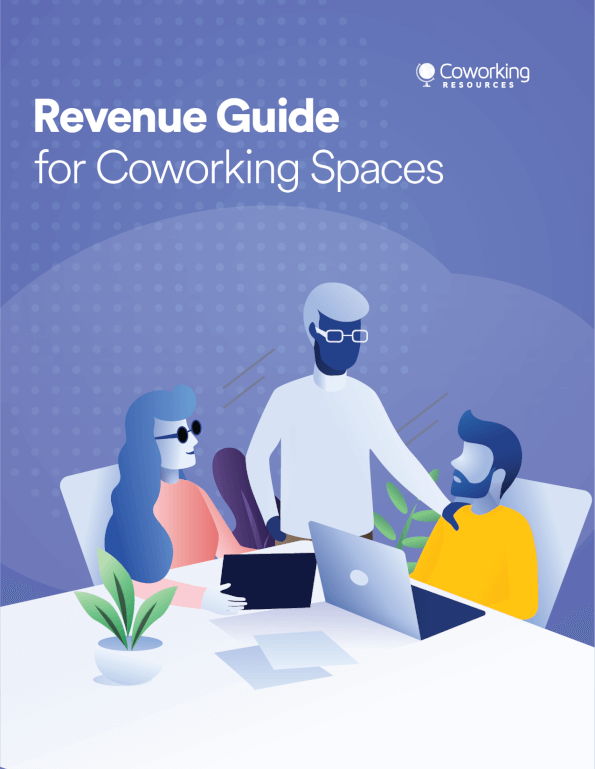 There are dozens of coworking spaces throughout the city, with the following excellent options if none of the above has what you are looking for.